The #Government of #Kenya #announced its #plans to #purchase #450 #million #tons of #Ukrainian #maize during the period of March 2017 – May 2017. The news was forwarded by the #Ministry of #Foreign Affairs of #Ukraine to the #Ministry of #Agrarian #Policy and #Food of Ukraine. Following the announcement, the Ministry of Agrarian Policy and Food of Ukraine addressed the companies specializing in maize production so as to encourage them to file their applications. The list of applicants will be forwarded to the Embassy of Ukraine in Kenya and further handled by the Kenyan party. 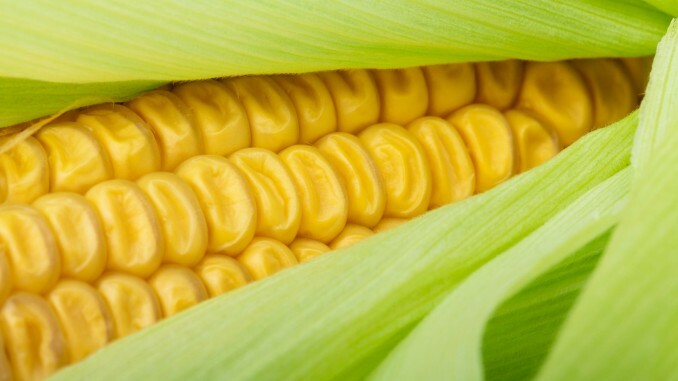 Ukrainian companies wishing to import maize are required to confirm their maize is GMO-free and either hold the EU certificate or conform to the requirements put forward by the Kenya Bureau of Standards. The African country will pay $260-$270 per ton of maize in the port of Mombasa. The total contract is estimated to account for $119 million. As was reported earlier, Kenya is anxious to import large volumes of Ukrainian maize following the period of severe draughts which left the country with shrinking food supplies. The crops have reduced twice the first time since 2011. Ukrainian maize is planned to be purchased by privately held Kenyan holdings, and then re-sold to the local farmers. The African party has expressed its concerns for the transportation to be arranged as soon as possible. The agricultural sector is traditionally among the top-performing industries in Ukraine. It grew by 4.5% in 2016 and accounted for 42.5% of the total Ukrainian exports. The key markets include Asia, Europe, Africa, CIS countries and the US. Ukraine traditionally exports large volumes of cereals, oilseeds, vegetable oil, soybeans, sugar and meat. Cooperation with the Kenyan partners is seen as a great opportunity to expand the presence on the African continent and further grow agricultural exports to this destination.